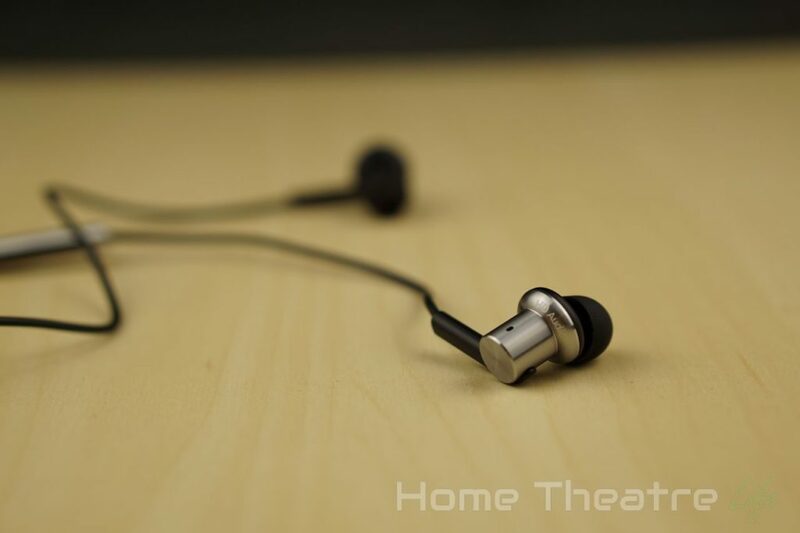 Home Reviews Xiaomi Hybrid Earphones Review: The Ultimate Budget Headphones? 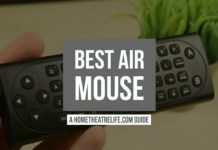 Thanks to GearBest for providing a sample to review. Xiaomi have done away with the solid plastic case that was included with the Xiaomi Piston V3 and replaced it with a simple cardboard box. It doesn’t feel as luxurious but I don’t mind, as I never used the case again. I’d rather Xiaomi save money on packaging to make better quality headphones. Xiaomi have once again teamed up with 1more Design for the Xiaomi Hybrids. 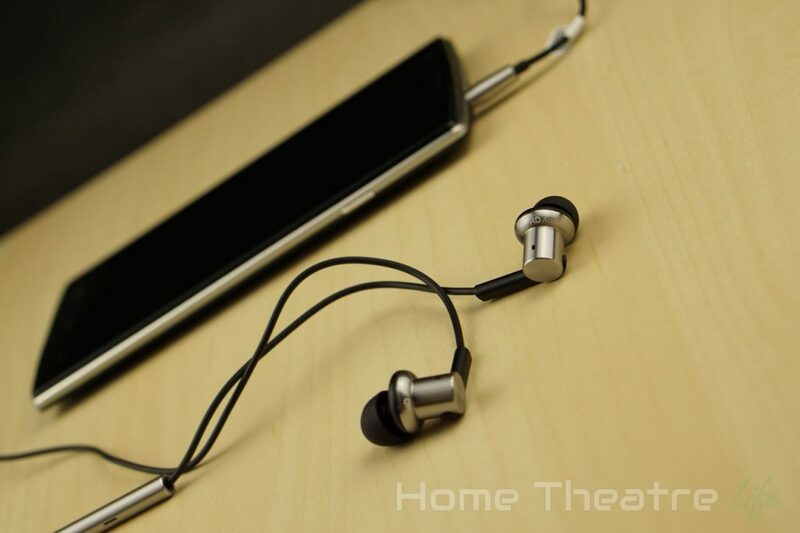 Using a stylish chrome and black design, the earbuds are made of CNC milled metal with gentle, rounded edges. They look and feel fantastic. The fact that you’re getting such a premium feel for under $20 is amazing. The earbuds gently curve into your ear at an angle. I found them comfortable, keeping the sound where it should be whilst keeping earphone’s body out of the way. 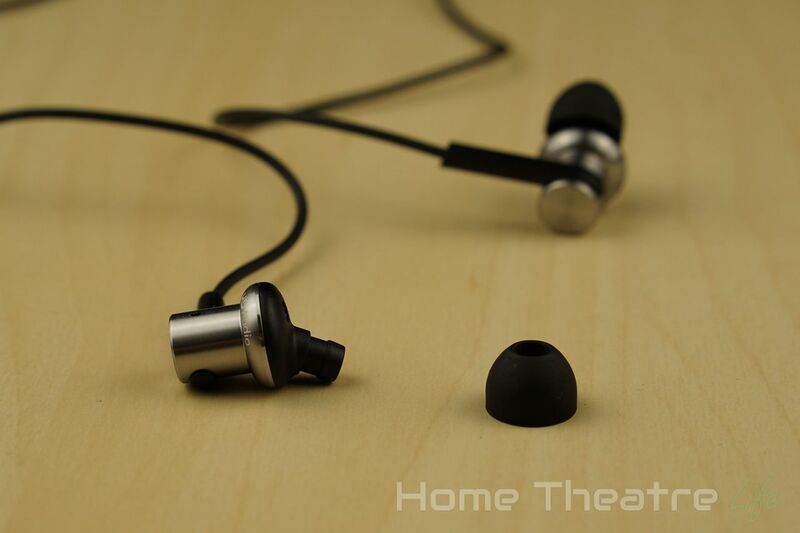 The interchangeable tips are the typical soft silicone rubber common on most in-ear headphones. The default set that were pre-attached fit me well and remained comfortable after long listening sessions. However, for those with smaller or larger ear canals, it’s great that you can swap the tips out. The microphone is in the same place as the Xiaomi Piston v3. 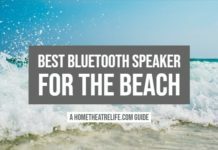 It’s located in the right ear cable along with volume and playback controls. The headphone split is no longer metal, but this doesn’t impact much at all. The joint transitions to the braided cable that does solid job of not turning into a horrible tangle of cabling whilst protecting the internal wiring. Plug it in. Seriously though, using the headphones in Android was a pleasure. On my Samsung Galaxy S4, both the volume controls and play/pause button worked well. iOS was a slightly more frustrating thanks to Apple adopting different headphone controls standards. The volume controls didn’t work, however, I could pause and play my music with the centre button. Holding it down triggered Siri which made it easy to change tracks, etc using voice commands. 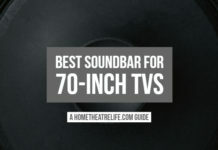 Now to the most important part: how do they actually sound? The hybrid part of the name comes from the fact that earpiece features two drivers. There’s a balanced armature driver for handling the high and mids, whilst a dynamic driver handles the lower frequencies. Having used the Xiaomi Piston 3’s since May this year, the first thing I noticed was the increased bass. The Xiaomi Hybrid headphones definitely have more of a ‘V’ response than the flatter Piston V3s. That’s to say, lows and highs are favored slightly over the mids. They’re not as balanced as their predecessor, with the additional bass coming at the cost of a little clarity. It did seem that the audio became more balanced after a week of listening however. Most people will actually prefer the ‘V’ response of the Xiaomi Hybrid earphones, but my personal tastes definitely gravitate toward a more balanced approach. In terms of music, bass heavy genres like rap and dubstep sound fantastic with the dynamic driver doing a great job pushing out thumping bass. Acoustic tracks sounded nice, with good separation between instruments and keeping vocals crisp. My personal favorite, death metal, generally sounded great. However, the additional bass did muddy the mids somewhat compared to the Piston V3’s. Microphone quality was excellent. Both Siri and Google Now had no issues picking up my voice commands. 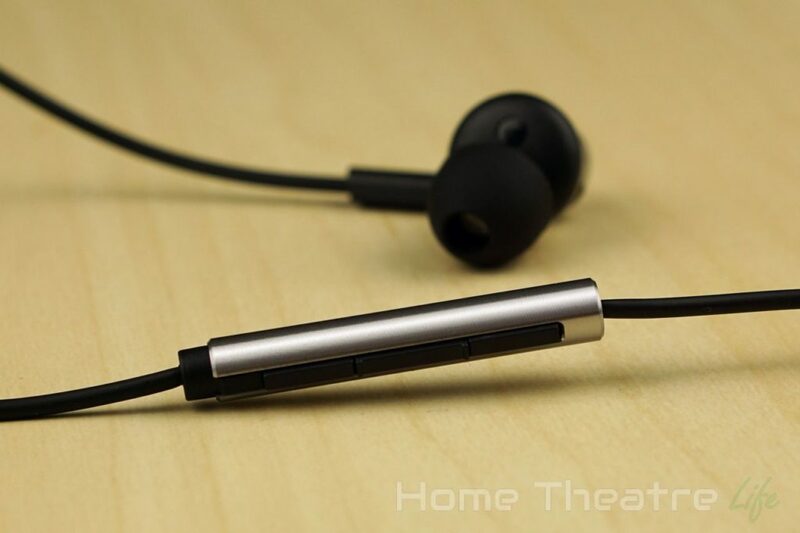 During calls, the other party said that I sounded clearer than when using the Piston v3’s so it seems that the Xiaomi Hybrid earphone’s new, more sensitive microphone and improved noise cancellation works well. 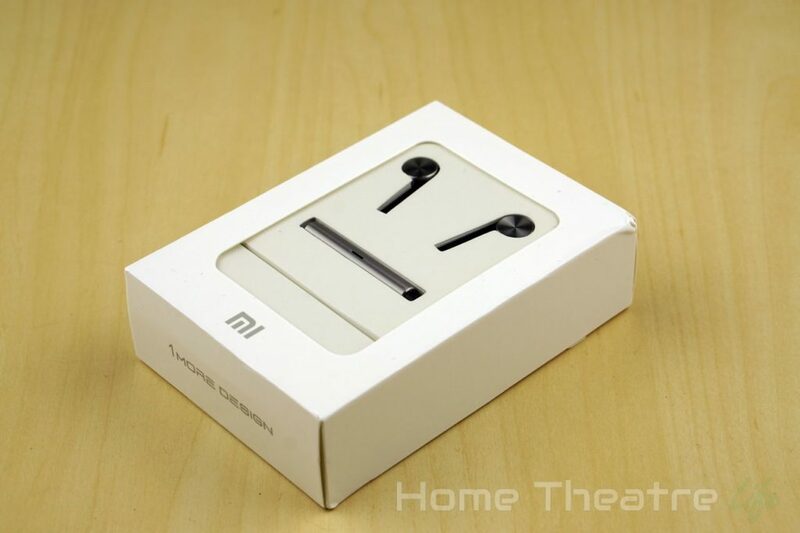 The Xiaomi Hybrid Earphones are fantastic and wipe the floor with many of their competitors that cost several times their price. 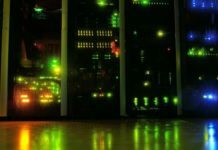 They’re well designed, well built and have the performance to match. The additional bass they bring to the table over the Piston V3 will definitely be appealing to most and they’re far more balanced than most earphones which tend to prioritise bass over all else. It’s still a shame that they’re not fully compatible with iOS but that’s a minor trade-off given how good everything else is. 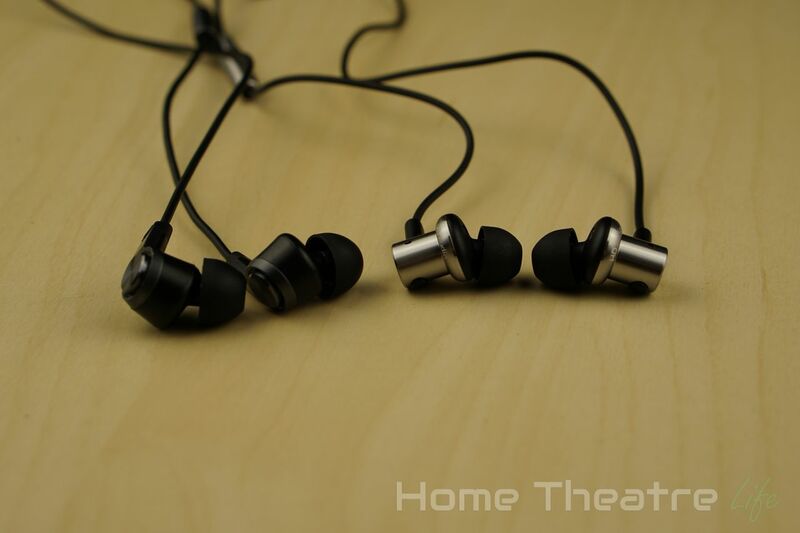 The Xiaomi Hybrid Earphones are easily the best budget earphones currently available. Do yourself a favor and get a pair now! 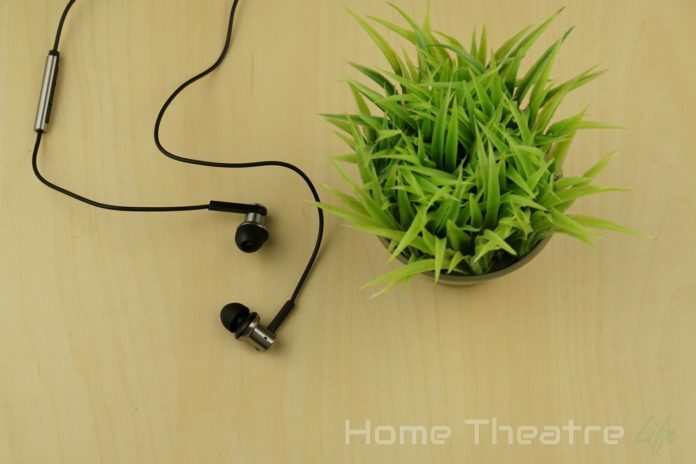 The Xiaomi Hybrid Earphones are available from GearBest for under $20. 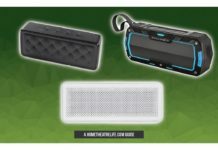 Alternatively, they’re also available from GeekBuying, and Banggood. 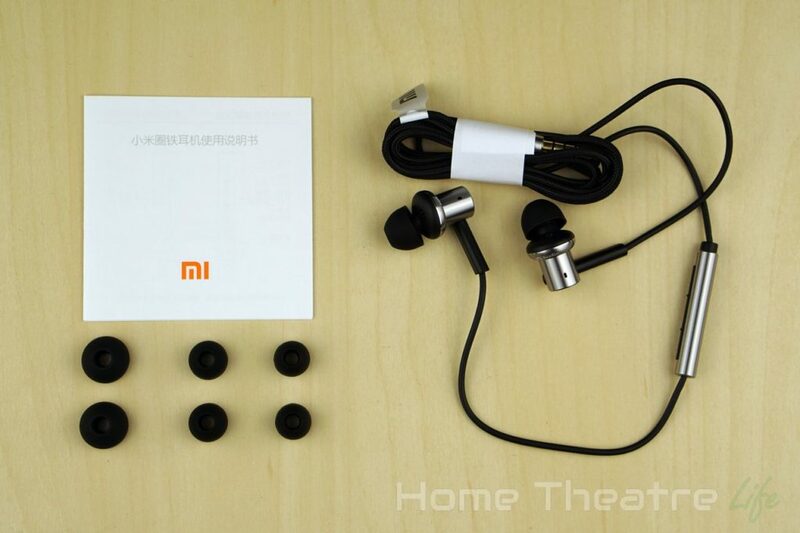 The Xiaomi Hybrid Earphones are exceptional value, with amazing build quality and sound to match.